The first doctoral design workshop was held on September 5-7, 2018 in Nairobi. The workshop brought together about 30 participants from various collaborative Master of Research and Public Policy (MRPP) partner and non-partner universities; Robert Bosch Stiftung; and, PASGR to brainstorm preliminary ideas for programme design. 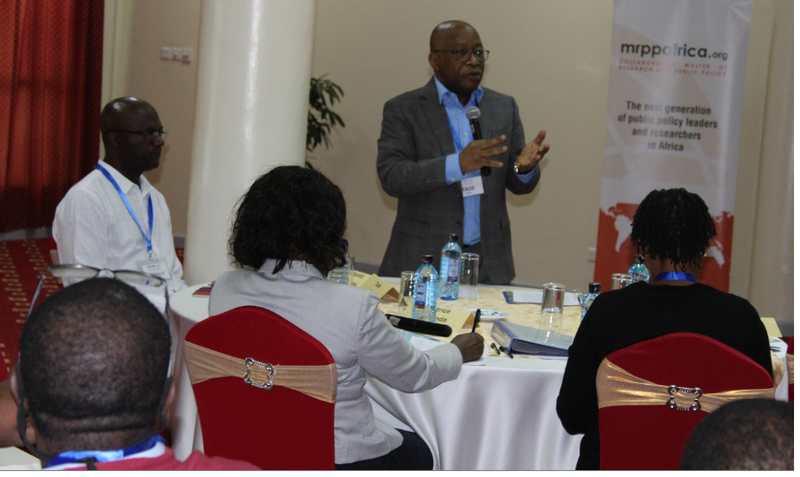 The aim of the workshop was to deliberate and build consensus on key aspects of the doctoral training program and this was achieved.